Automating 85% of their contract work. OmniTRAX is one of North America’s largest private railroad and transportation management companies with interests in railroads, terminals, ports and industrial development. 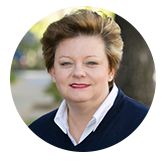 They gained greater control over contracts and their customer relationships with SpringCM. Making a Complex Process Easy for OmniTRAX. OmniTRAX needed to make their complex contract process easier in order to create a better customer experience. Their goal was to automate more than 85% of their contract work, freeing personnel for other business activities. OmniTRAX also wanted to reduce the cycle time for contracts and improve the quality and accuracy of their documents to increase trust with its customer base. 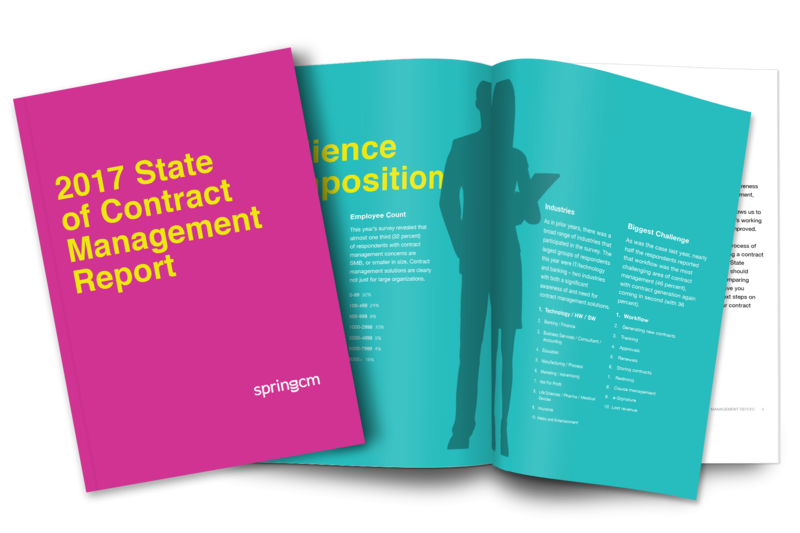 Gaining Control of Contracts with SpringCM. SpringCM helped OmniTRAX shorten the time it takes to get contract packages to customers. 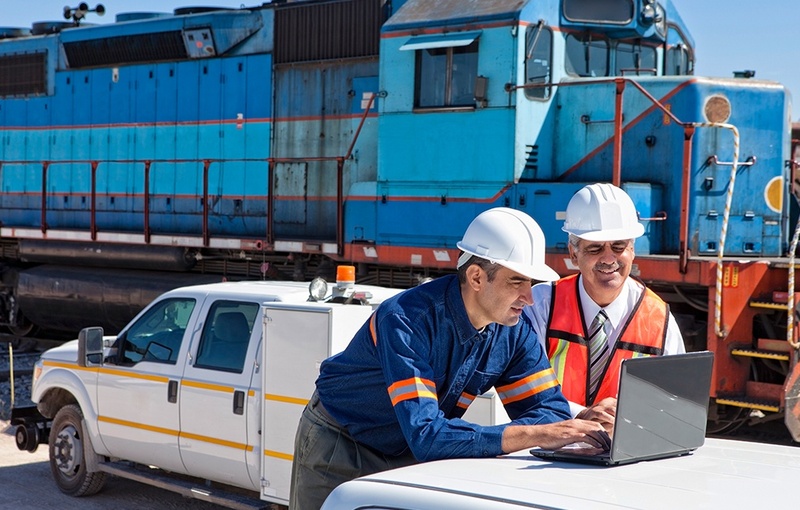 Likewise, OmniTRAX customers are empowered and able to execute the contracts more quickly, thanks to the integration of DocuSign with SpringCM’s platform. In addition to the savings created by increased employee efficiency, removing paper contracts from a storage space will save $50k in physical and electronic storage fees annually and reduce the risk of losing paper files to water damage or fire.